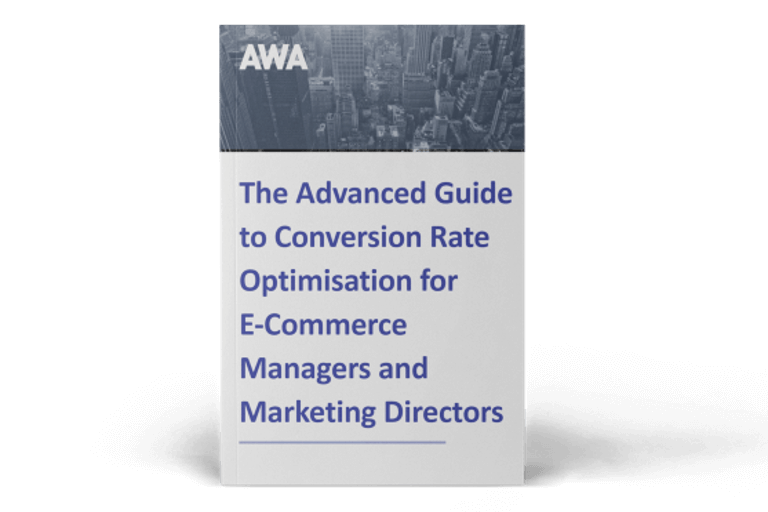 Guest blogger Johann Van Tonder, chief operating officer for AWA digital, takes a look at two hot Conversion Rate Optimisation (CRO) topics for 2016. Website personalisation and the return to analytics as a source of ideas for marketers were two strong trends to emerge in 2015. These both look set to move to the next level in 2016 as companies large and small search for innovative ways to increase their conversions and CRO tools rise to the challenge. The 2015 Econsultancy CRO report makes for fascinating reading and shows that 80 per cent of respondents still regard CRO as crucial. It also reveals that although few respondents are personalising their sites right now, the majority are actively planning to do so. According to the survey, companies personalising websites themselves are getting less impressive results than those working with agencies. In fact this is true of all CRO improvements. 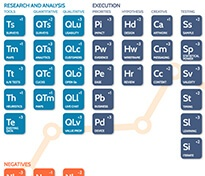 Personalisation is actually the most difficult area of CRO to implement and in the past has been niche and costly. However, developments like Optimizely Personalization are making it more accessible by enabling businesses of all sizes to deliver tailored content and online experiences for their customers in real time. AB Tasty, a new kid on the block for the UK, is launching a new feature which calls the attention of their users to segments that may be of interest. This happens retrospectively, but it helps optimisers to identify potentially profitable segments that could trigger hypotheses – a step towards personalization. I expect to see more split testing tools launching features that make it easier to identify target segments and serve each segment with a different web page, experience or offer. Being able to slice and dice visitor data and use this to provide shoppers with tailored content is a great way to increase conversions, but it’s not suitable for every company as you need a large volume of traffic coming to your site to extract meaningful data and, of course, to run split tests. I would caution against rushing in at the deep end with website personalisation. Conversion Rate Optimisation should definitely be put in place before attempting to give personalised experiences to different audiences. The principle is to start by lifting the averages before drilling down into smaller segments. Another way to introduce personalisation is to segment your email database, if you haven’t done so already. Email personalisation tools are way ahead of the game and several are available that allow marketers to segment customers and send them targeted messages. Get to know your customers and monitor the results of a couple of tailored campaigns. Combining these efforts with a personalised landing page on your website could be a good way to start before launching into full scale personalisation. 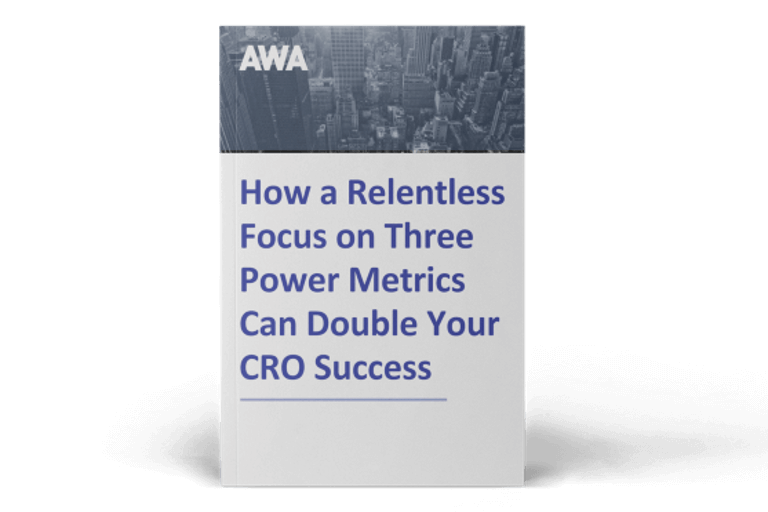 AWA started life as a provider of analytical techniques before we branched into the wider CRO space, and it has always been a bedrock of our CRO process. We have been pleasantly surprised therefore to see respected industry commentators Econsultancy report a return to analytics as a key way to identify conversion opportunities. Using analytics to slice data different ways and observe patterns of shopping behaviour is a great way to generate marketing ideas and this is now easier than ever with the evolution of tools such as Universal Analytics (UA).